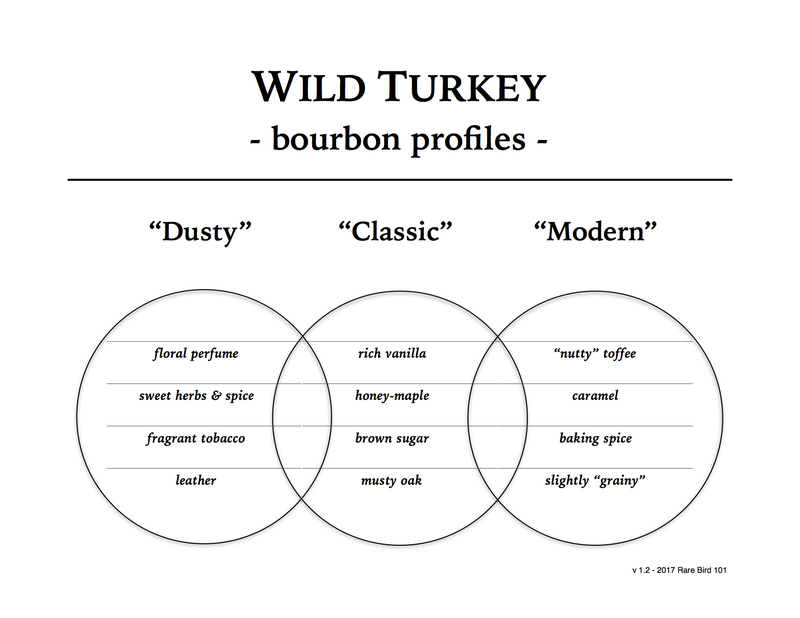 When I think bourbon, I think Wild Turkey. If bourbon is America’s Spirit, then Wild Turkey is about as American as a brand can get. That said, why the heck do I have to chase export bottles to get the age-stated daily stuff? Overall: Even though I’ve found the early 12-year limited editions like Beyond Duplication and “Cheesy Gold Foil” to be more complicated pours – more “special,” for lack of a better word – the 101/12 export is a far better daily in my honest opinion. This export bottle is a vanilla-honey flavor bomb with nuances of spice, tobacco, and leather. The BD and CGF 12-years have a lot more perfume – a lot more rye spice and floral/herbal notes. And that’s not a bad thing, just not something I look for in a daily bourbon – a daily rye, possibly. Now don’t get me wrong, I’d take a Beyond Duplication or Cheesy Gold Foil over the standard 12-year export bottle if the price were the same. Alas, they are not. But the 12-year export is a steal of a deal if you’re looking for full-flavored old Turkey. It’s fantastic.